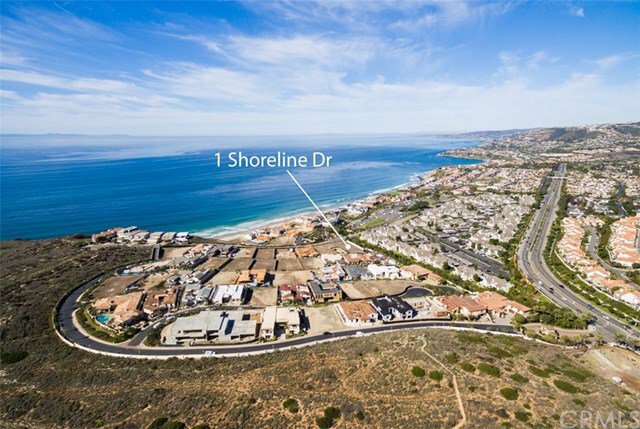 Phenomenal ocean views enrich this highly desirable homesite at the exclusive guard-gated community of The Strand at Headlands in Dana Point. More than 85' wide, the prime site is located at the end of a cul-de-sac with no neighbor to the north and 35' from its southern neighbor. Truly in a league of its own, the homesite is among the finest in the enclave where you can create your own custom estate from the ground up. At The Strand, residents enjoy exclusive access to a private oceanfront beach club, Strand Beach, 70 acres of open space and 3 miles of coastal trails. Noted as the last new-home enclave along Southern California’s world-famous coast, The Strand is close to high-end shopping and dining, Dana Point Harbor and endless recreational destinations.